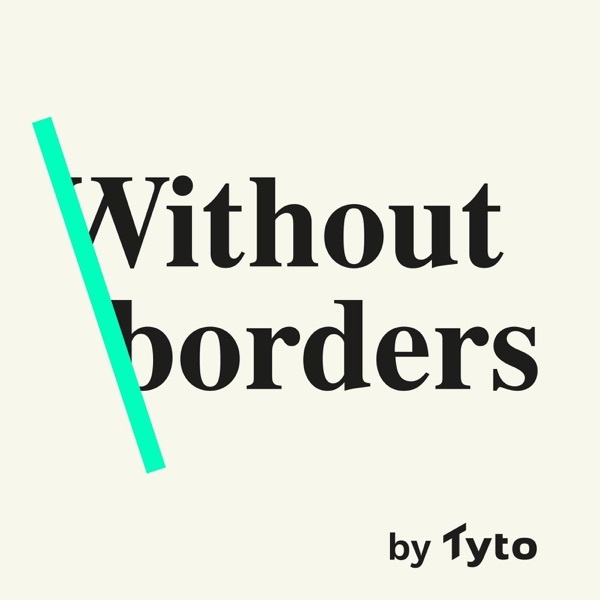 Without Borders | Listen Free on Castbox. Andrew Bloch, founder and managing partner of iconic and multi-award-winning agency, Frank, joins Brendon and Zoe in the studio to chat about creativity, the power of ‘talkability’ and working with amazing brands like gaming giant Call of Duty, as well as orchestrating cult campaigns like Compare The Meerkat. 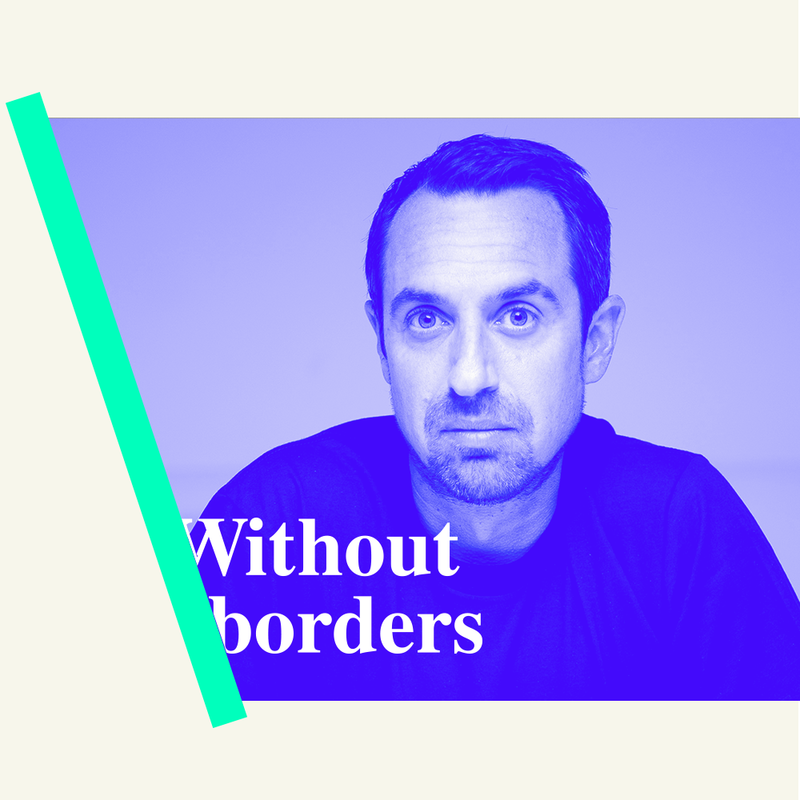 Andrew reveals why he still believes in the enduring power of the “big idea”; discusses the ever-blurring lines of the industry; the importance of being present in the moment with family; why you’re still only as good as your last campaign and why, when it comes to keeping an agency on the radar and feeling fresh 18 years later, it all comes down to the work. Part journey, part wisdom and part future-gazing; join us for a fascinating episode with one of the comms world’s greats. In this enormously candid and generously open chat, Imogen Osborne - founder of research and insight house The Pulse Business - talks to hosts Brendon and Zoe about why truth and honesty should be celebrated at the heart of every business culture and how some of the most challenging events in our lives, be it death, divorce or debt can actually make us better and stronger people. Imogen has had an illustrious, wide-ranging career in comms, spanning both in-house (inc. Skype, Cisco) and agency (inc. Edelman, AxiCom) before changing her focus to research and insights. Imogen shares her insights on the challenges of captaining your own ship; the truth about work/life balance and reveals why it’s vital for businesses to adopt an open culture that sees mistakes as a good and acceptable stop on the path to greatness. 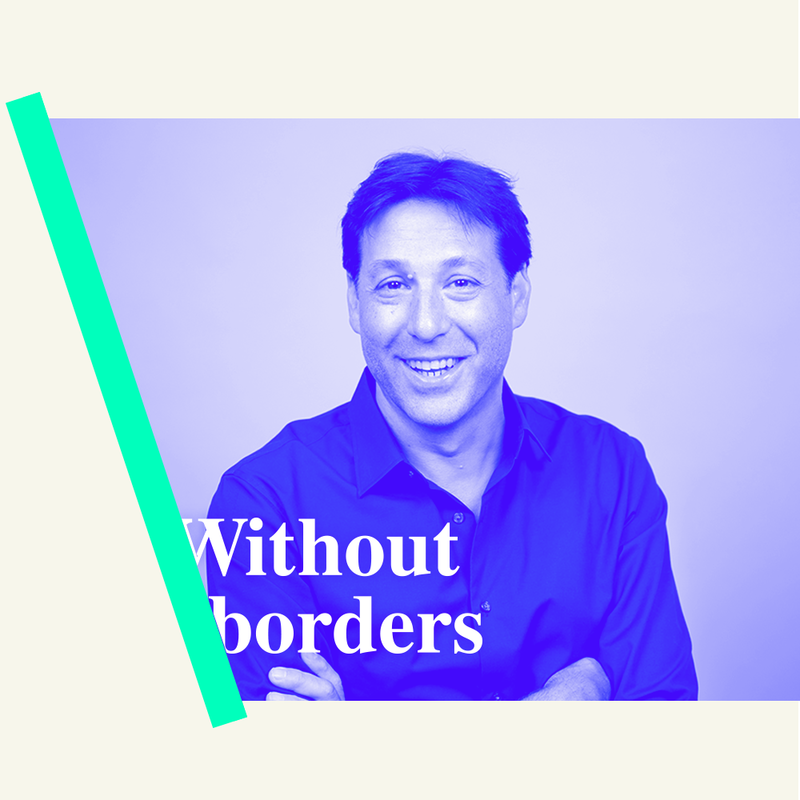 Glenn Manoff has made of a career working to build purposeful brands and believes shared value is intrinsic to creating strong brands that stand apart from the competition. He joins hosts Brendon and Zoe to chat about his role as Senior VP Comms at Trustpilot and why he’s passionate about rebuilding trust in the internet and why openness and transparency matters more than ever. Glenn, who worked as an aid worker in Paraguay before transitioning into communications via a career in journalism, reveals why we’re hitting a seminal moment when it comes to the importance of establishing core business values that can act as a driver of positive change in society, not only for now but future generations to come. We collectively ask ‘Is "good” business, good business?’ and the answer may surprise even the most cynical of you out there. 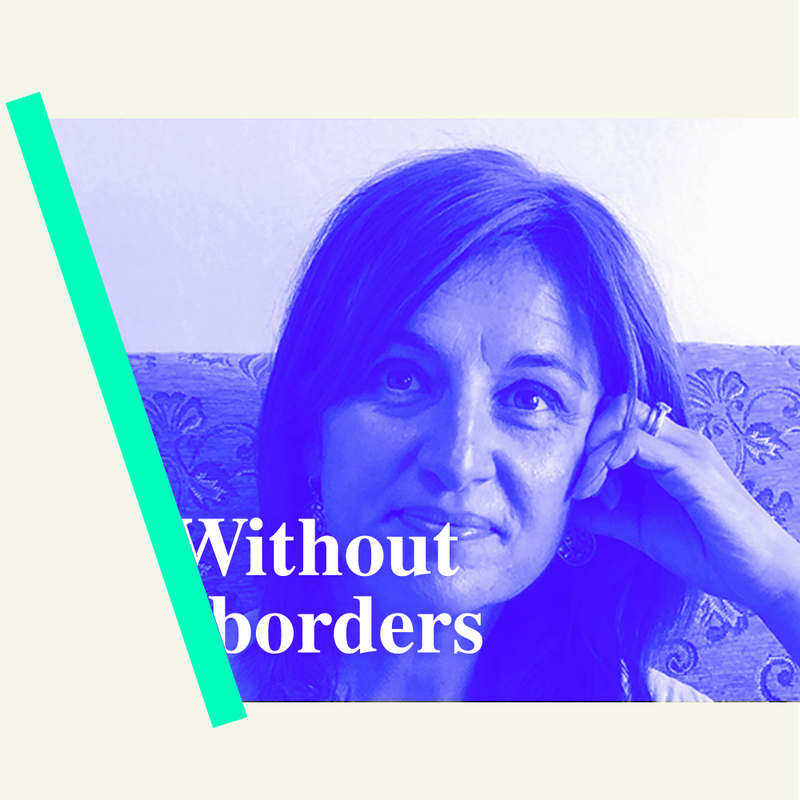 Mexican born and now London living Olivia Zavala is Chief Brand Storyteller at language learning app Memrise (winner of Google’s app of the year 2017) and co-founder of Taqueria restaurant Homies On Donkeys. In this episode Brendon and Zoe chat to Olivia about relocating to the UK; her journey from a prolific content and teaching background into the brand and marketing profession and discover the challenges and lessons she’s learned growing a tech scale-up to more than double its size in the last 12 months. Olivia talks passionately about the vital importance of a clear, shared vision and the power of listening to your users. Oh, and, perhaps most importantly: how to make the ultimate taco. Olivia is fluent in two languages and is learning three more. Don’t worry, we feel like underachievers too. Looking for the secrets to international expansion, building culture alongside recruitment and the ups and downs of the journey from launch to exit? Look no further. With more than 25 years in technology recruitment and leadership as both a business owner, innovator and investor, Peter Gillingwater joins Brendon and Zoe in the studio to share his secrets for building winning teams and a few recruitment horror stories, of course. Peter also reveals his top advice for expanding internationally and entering new markets; talks candidly about ambition and work life balance; the importance of culture for expanding businesses and why only around 8% of founders do the whole journey to an exit. 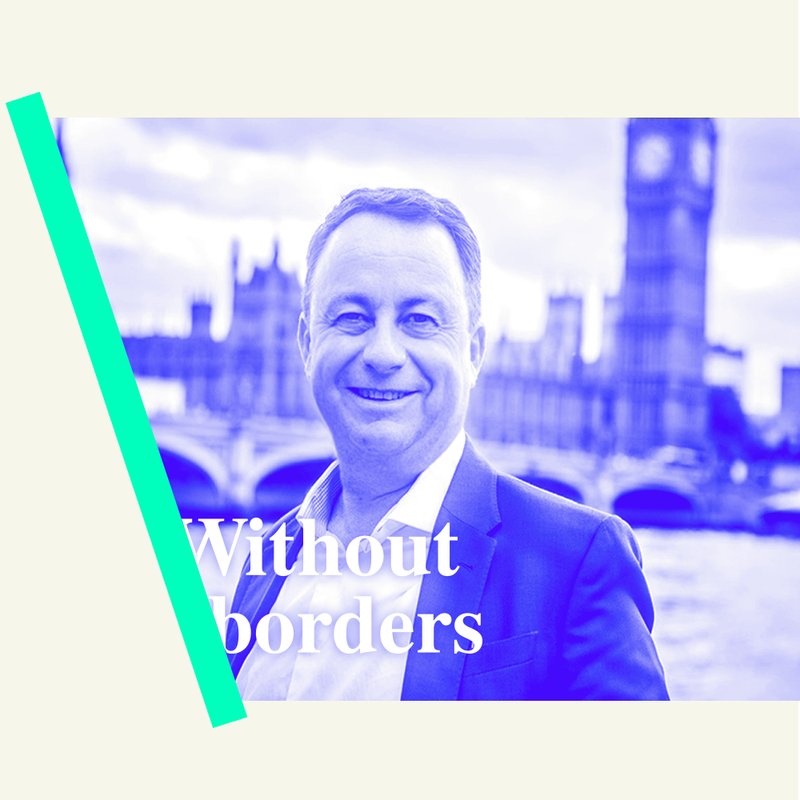 Peter Gillingwater is CEO of Radi8, Managing Director of Nexec Leaders, Business Mentor at London and Partners and UK Chairman and global board member of Kea: New Zealand’s Borderless Nation. 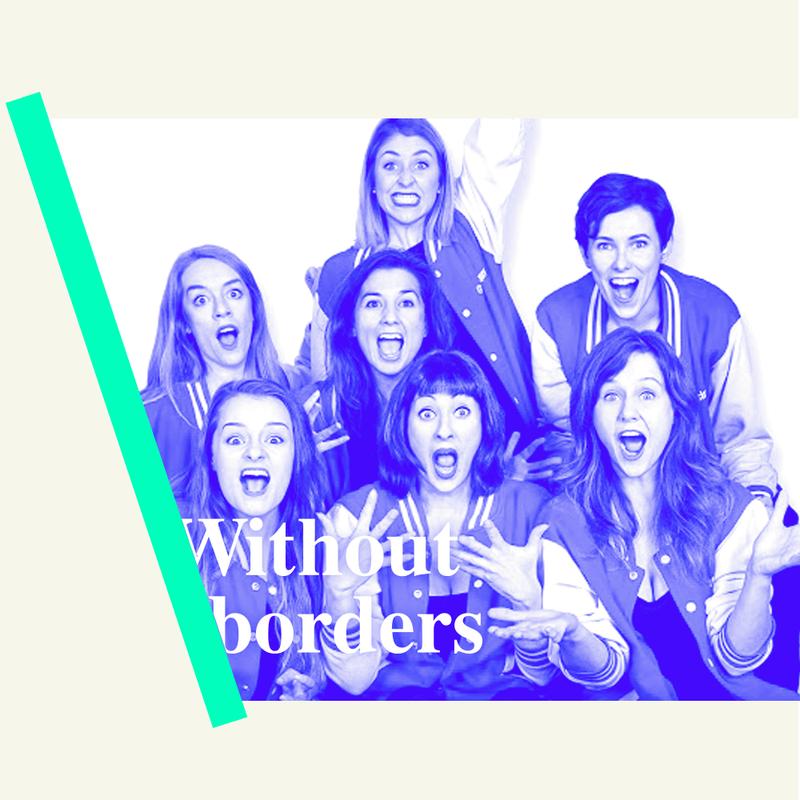 Sarah Spencer, Director and creator of Edinburgh Fringe sell-out, Notflix - the improvised musical comedy that turns audience suggested films into instant musicals - and two of her cast members, Holly Mallet and Ailis Duff, join hosts Brendon and Zoe for an inspirational and empowering pow-wow. Discover the power of saying “yes, and” rather than “yes, but” if you want to foster an environment of creativity and innovation, and why accepting, celebrating and leaning into mistakes might be the secret ingredient to success.For all the entrepreneurial souls out there that love a story of tenacity and bootstrapping - you’ll get a buzz out of Sarah’s tale of unflinching belief in her idea and not taking no for an answer when an all-female improvised musical comedy group was “anything but” a selling point. You’ll discover how Sarah overcame this, opened up a brand-new market for all-female musical comedy and how Notflix became an Edinburgh Festival sell-out hit three years running. Award-winning editor and broadcaster, Alex Wood, joins Brendon and Zoe in the studio to reveal how a tutor changed his life by sending him on his true path as a reporter, while studying in Japan; the entrepreneurial drive that led to him founding The Memo- acquired by Forbes Media last year – and what’s next for him as Europe Editor for Forbes. 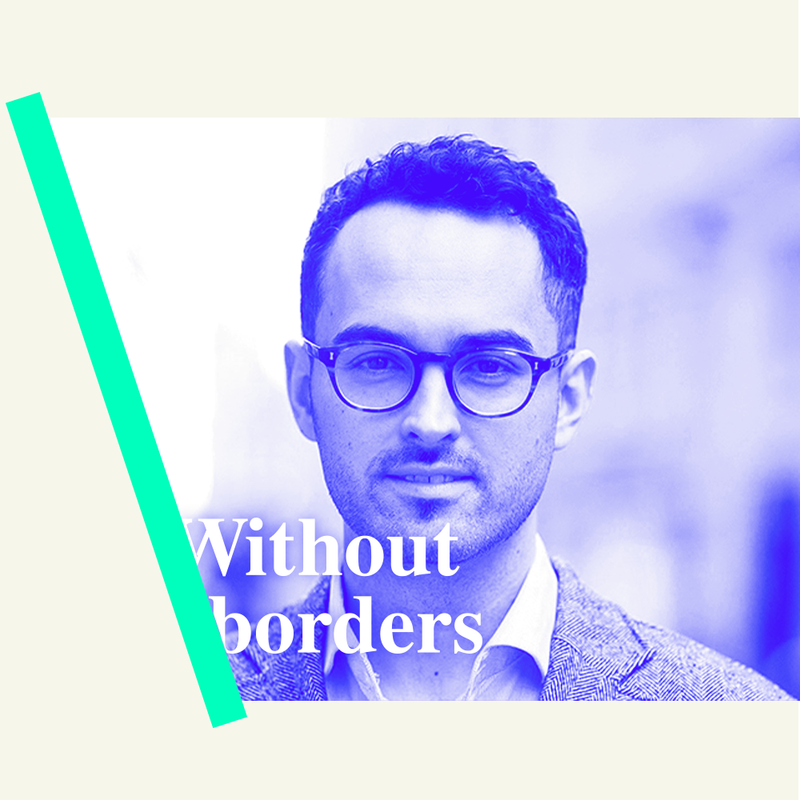 Alex is a visiting lecturer at London City and advises that budding journalists spend more time listening and researching and less time broadcasting on social; you’ll hear how Alex overcame his smartphone addiction through posture theory and boundary setting, and why the PR industry is critical, when relevancy is made the priority. Alex is passionate about the power of a considered, insightful point of view and shares his insights on why founders and spokespeople should worry less about product launches and business milestones and instead tap into their unique experiences and knowledge when it comes to building a name. 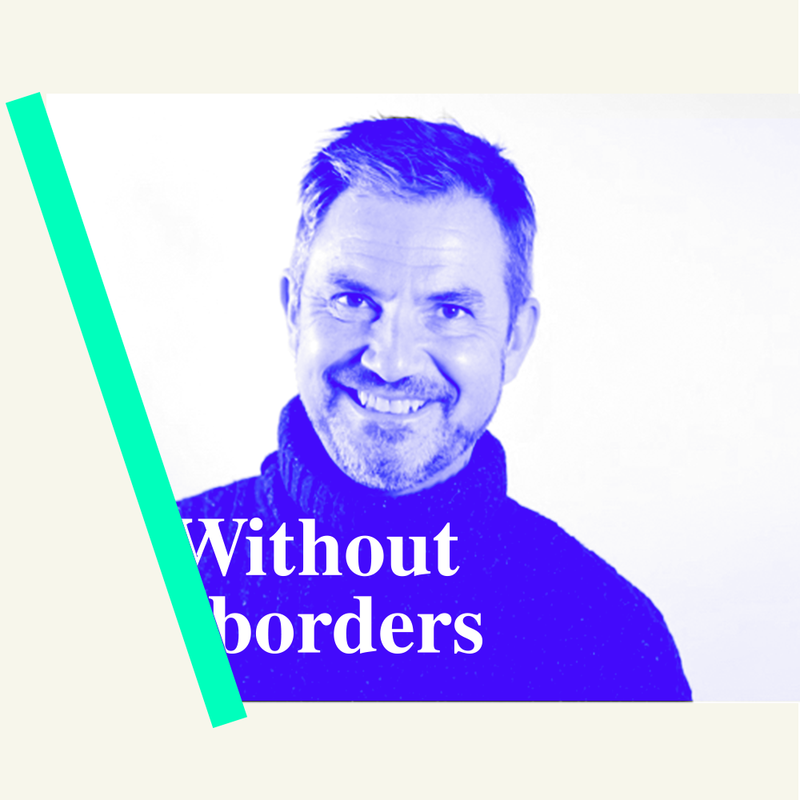 From founding iconic agency Naked, to his current role as Chairman of Karmarama, Jon Wilkins, has blazed a real trail through the advertising world over the last 20+ years. Jon joins hosts Brendon and Zoe to talk about his diverse experience in the world of media, advertising and comms - sharing his views on tech, culture, creativity and the ever-evolving agency landscape.In this first episode of Without Borders you’ll discover what business leaders can learn from Gareth Southgate; why being clever isn’t enough to be successful in the world of marketing and media; what it takes to build a winning agency culture and why there’s probably a better way of doing just about everything in the agency landscape.